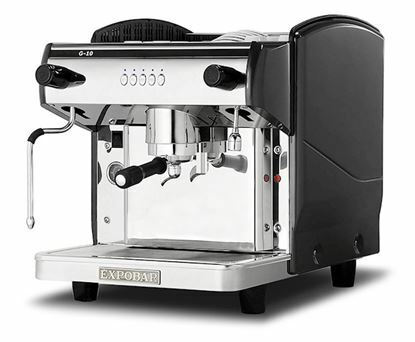 Expobar Diamant 3 group, The result is a machine with properties and technical solutions that would make any barista enviable. 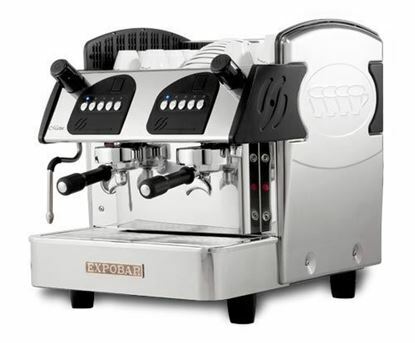 When the machine was presented for the first time, the name came naturally. It is a Diamond. 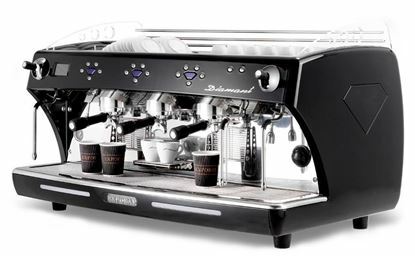 Diamant is an exclusive espresso machine that is fully-equipped with technical innovations and highclass finishing touches. Diamant is created to draw attention, both for its beautiful design and for its genuine quality. Optionally, Diamant can be ordered in custom colours and with the equipment you want.